Daiya Dessert Bars. 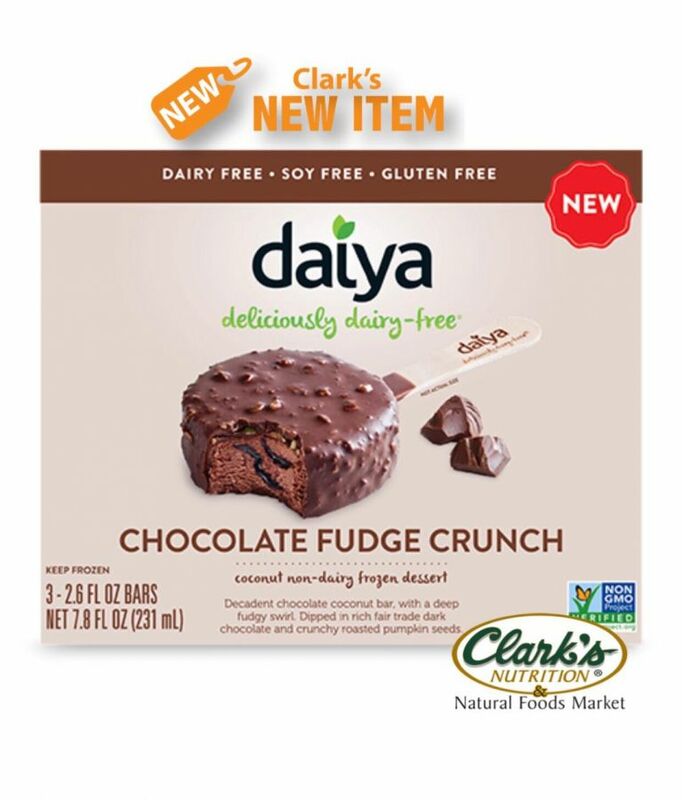 Chill your bliss with plant-based dessert bars from the brand we all know and love, Daiya Foods. Available in Classic Vanilla Bean, Espresso Coffee, Salted Caramel and Chocolate Fudge Crunch.